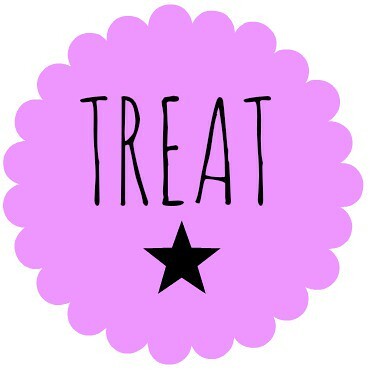 Trash, Treat or Stash. The products I've discovered are better off in the bin, the ones you should treat yourself to every now and again, and the ones that are so good that you should definitely make sure you have a stash of them. It's almost like companies in Korea are unable to make a handcream that doesn't come in some specially shaped or themed jar. It makes me want to try them all. 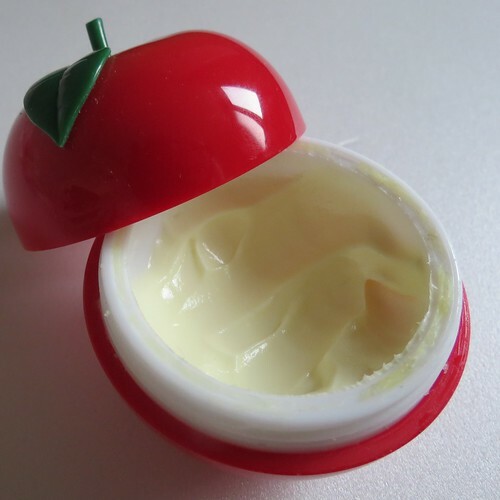 This time I thought I'd talk about Tony Moly's shiny Red Apple Hand Cream. Cost: A tub of this costs ₩9,000 for 30g. That's about £5.30 – not too bad for a hand cream but also not amazing, especially in Korea. Usually you can grab a handcream for about ₩5,000 or even less. 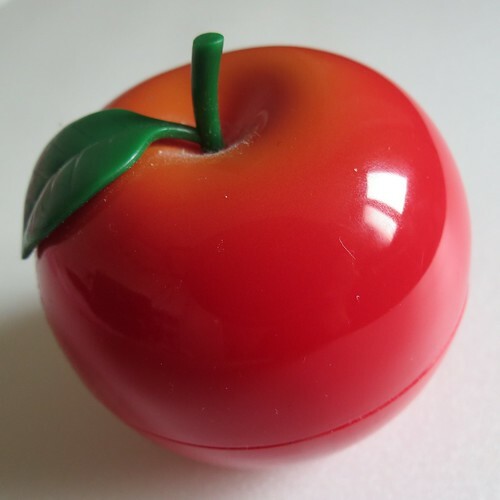 Prettiness: I do like how the apple shaped jar looks, and I can't help being reminded of DKNY's perfume whenever I see it. It's shiny red and looks good enough to eat. It also smells amazingly fruity and fresh, it's not sickly or too sweet! I can't stop smelling it! Usability: I hate hand creams that linger on your hands for hours and make them feel really greasy and dirty. But this one is really light and absorbs so quickly. Plus the smell makes me want to use it more and more. After using it regularly for a while I have noticed a difference on my hands. I think it helps that the smell makes me want to reapply it again and again. Overall: I love this product, I might buy it again, but I do think that it is quite expensive for how much you get, and the fact that the smell is so addictive, means that you reach the bottom of the pot very quickly. There are so many different hand creams to try in Korea that have equally as quirky packaging and at a lower price, that I think this will be a one off for me.